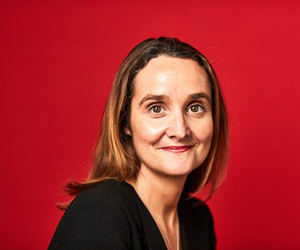 Lucia Bellanti works for Vodafone's Group Enterprise Commercial and Operations department as an External Communications and Engagement Specialist. 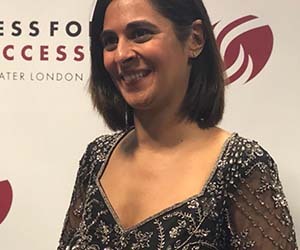 Having started at Vodafone as a graduate two years ago, she has taken on a variety of roles but it is her most recent role that gives her the most career fulfillment to date. 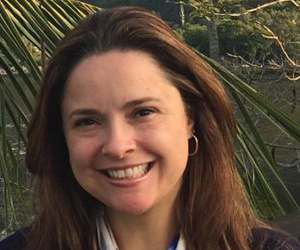 She said, “My role allowed me to experience new opportunities and expand my thinking." An event that has made a considerable impact on Lucia is the Stonewall Ally Programme. Lucia and her colleagues were shocked by the data. 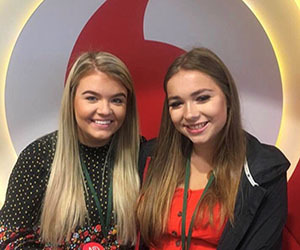 Vodafone subsequently set up a full day of training with Stonewall with its 400-UK based Graduates, Columbus graduates and Apprentices across the business. The session was called LGBT: Discover Inclusive Leadership. 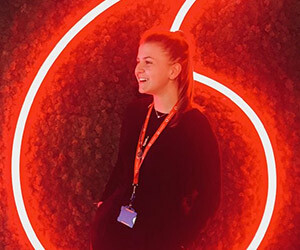 To support its LGBT+ employees, Vodafone set up the LGBT+ Friends Network which aims to connect and support its people on lesbian, gay, bi and trans matters, whatever their background and wherever they are. 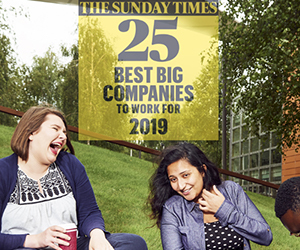 The network is open to everyone, whether they identify as LGBT+ themselves or not and it supports all employees who many need advice or guidance. 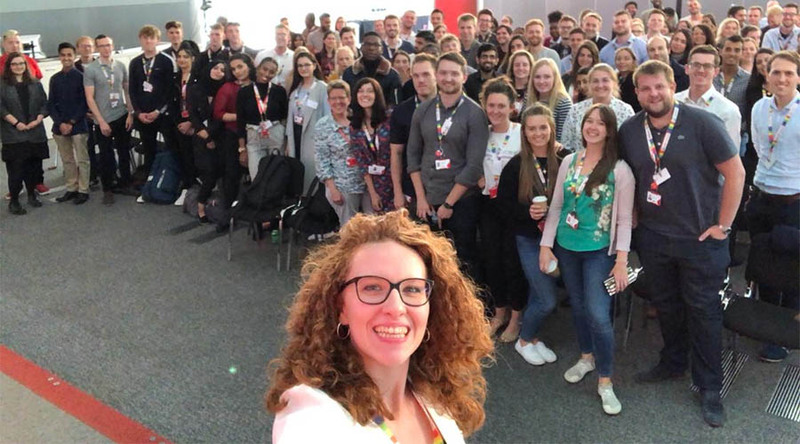 Vodafone’s commitment to its LGBT+ employees was recognised recently when it was hailed the Best Employee Network in the UK by Stonewall. 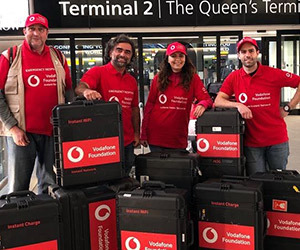 The Network has actively worked with Vodafone’s customer teams to ensure the way it works with customers is truly inclusive. 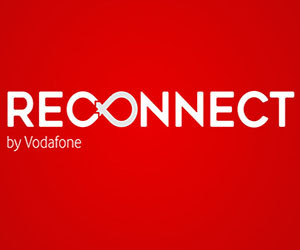 Vodafone has also participated in Pride events up and down the country. 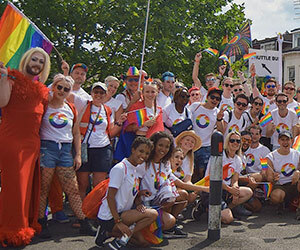 More than 100+ Retail stores took part in local pride celebrations and Vodafone was also active at Stoke, Brighton, London, Manchester, Sparkle Glasgow and Lincoln Pride this year. 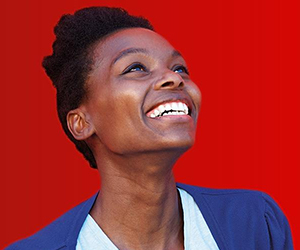 If you want to work for a company that takes inclusion and diversity in the workplace seriously, take a look a the current job opportunities Vodafone has to offer.